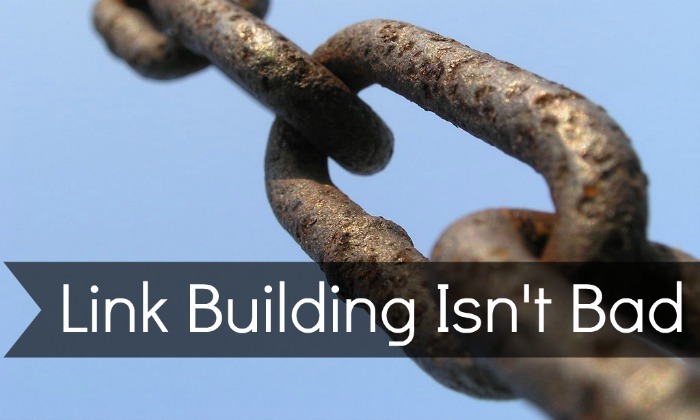 Matt Cutts recently said in an interview with Eric Enge on the Stone Temple blog that link building is not illegal, and not even inherently bad. Matt even goes on to clarify shortly after that he’s not being literal about the legality of link building. He’s referring to Google’s Webmaster Guidelines. Got that? 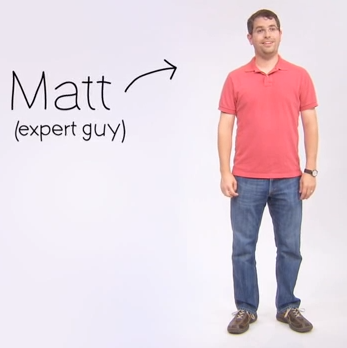 Wait, who is this Matt Cutts guy? For those of you who don’t know, Matt Cutts is a renowned Google engineer that originally wrote Google SafeSearch. Apparently the folks at Google thought he did such a great job with SafeSearch that he should head up the webspam team. Now, anytime there’s an algorithm update, you can be sure who is behind it. If you’re a blackhat SEO, then Matt is probably your nemesis. Also, you should probably get with the times. 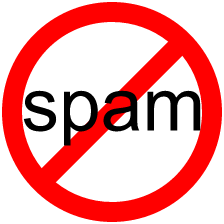 There is a lot of link building that is spammy. Low quality directories, article directories, article banks, comment spam, forum spam, etc. These types of link building tactics have been targeted by previous algorithm updates (Panda, Penguin) that many webmasters have whined and moaned about endlessly. If these are the kinds of links you are building, then just stop right now. It’s time for you to look at SEO in a new light. It’s kind of strange concept, that SEO is marketing, right? No. It’s always been marketing. Just like print, direct mail, billboards and radio ads are marketing, so is SEO – and every other form of web marketing for that matter. I hadn’t been working in SEO very long when the Panda update came about. Before Panda, I thought of SEO as manipulation because that’s how I was taught it worked. I’ve decided to change how I look at marketing since then. This isn’t anything revolutionary, but I like to look at marketing in just three ways: owned, earned, and paid media. Owned media being the properties you own, like putting signs on your building, and adding content to your blog or website, earned media being press, referrals, or any other organically generated lead/sale, and paid media being billboards, PPC, direct mail, and most other types of marketing you’re probably thinking of. Can you guess where SEO falls in? Yep – earned media. And as such, it must be earned. My opinion is that this is going to be the way to do SEO from here on out. Build something great, tell your friends, share it socially, reach out to influencers and ask people to help you out. 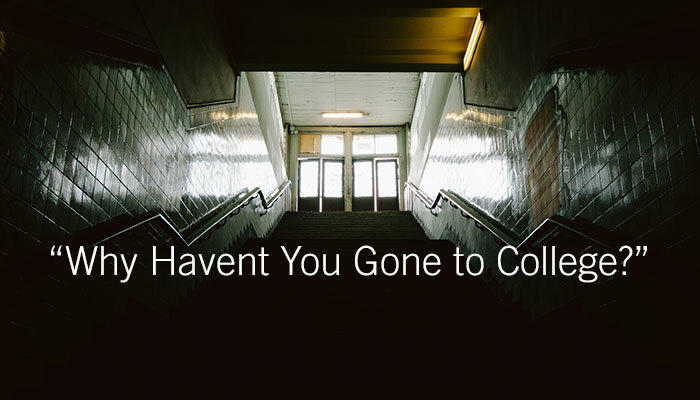 You might be surprised at how willing people around the web are to help you out.